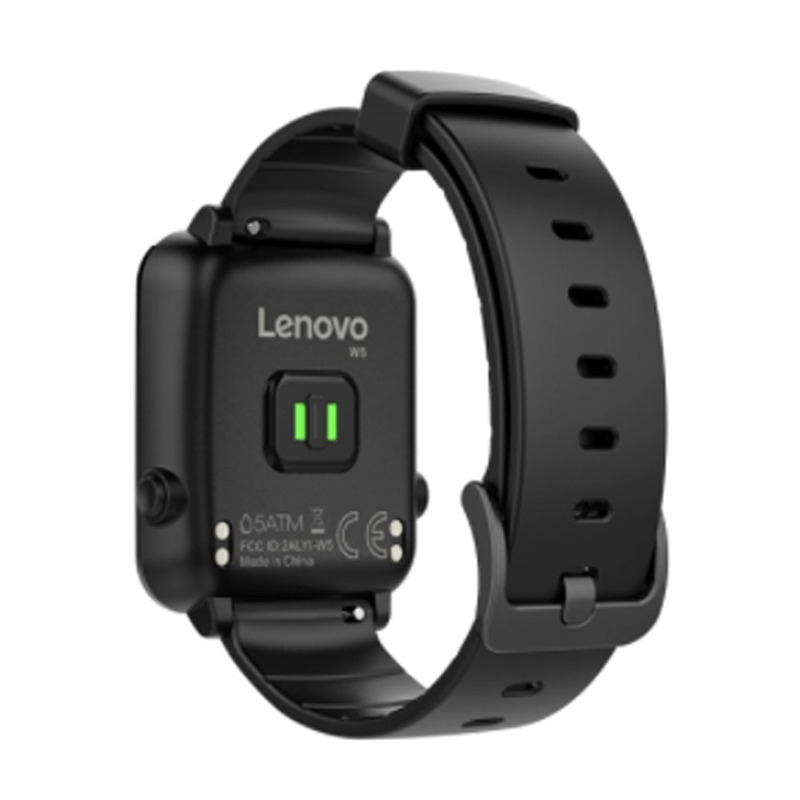 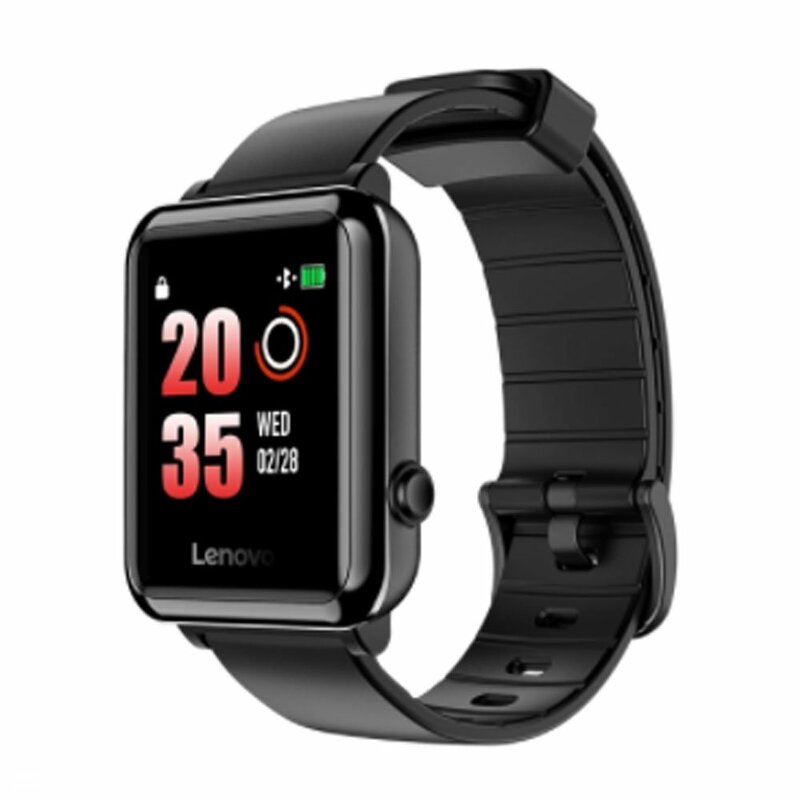 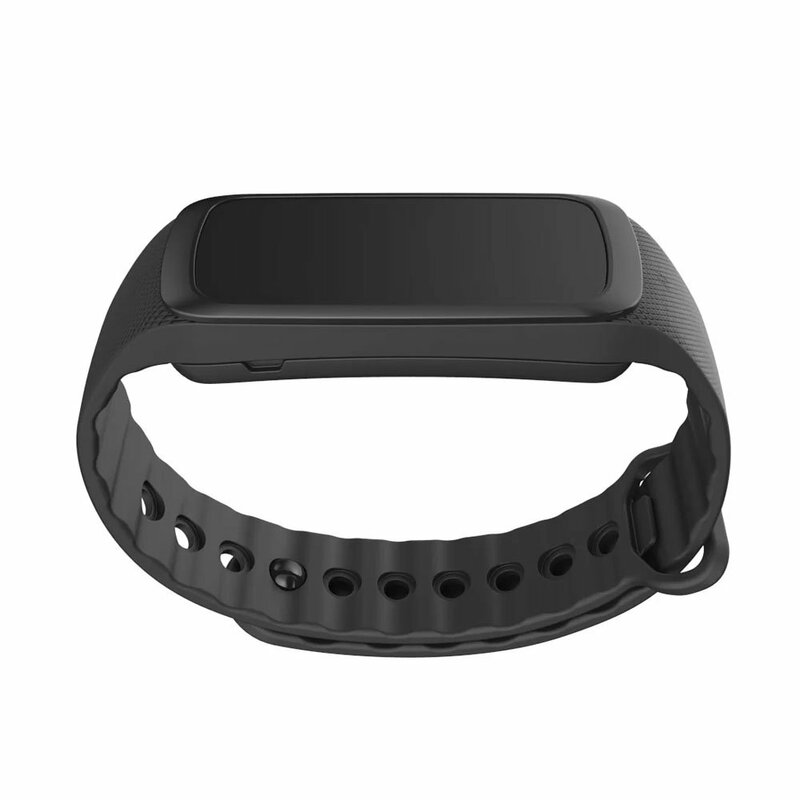 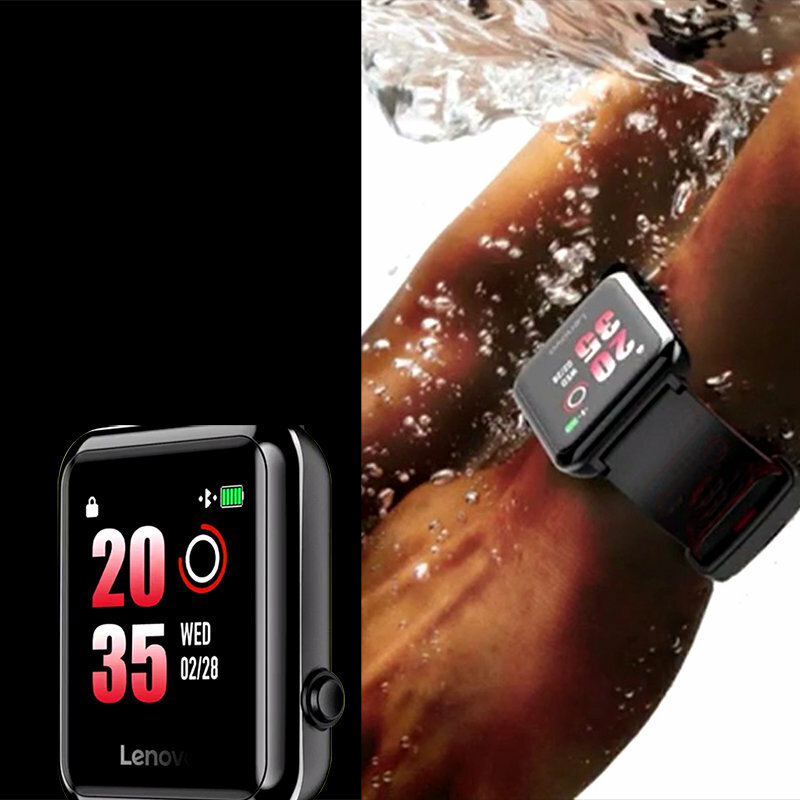 [:en]The Lenovo HW01 smartband acts as your personal fitness buddy. 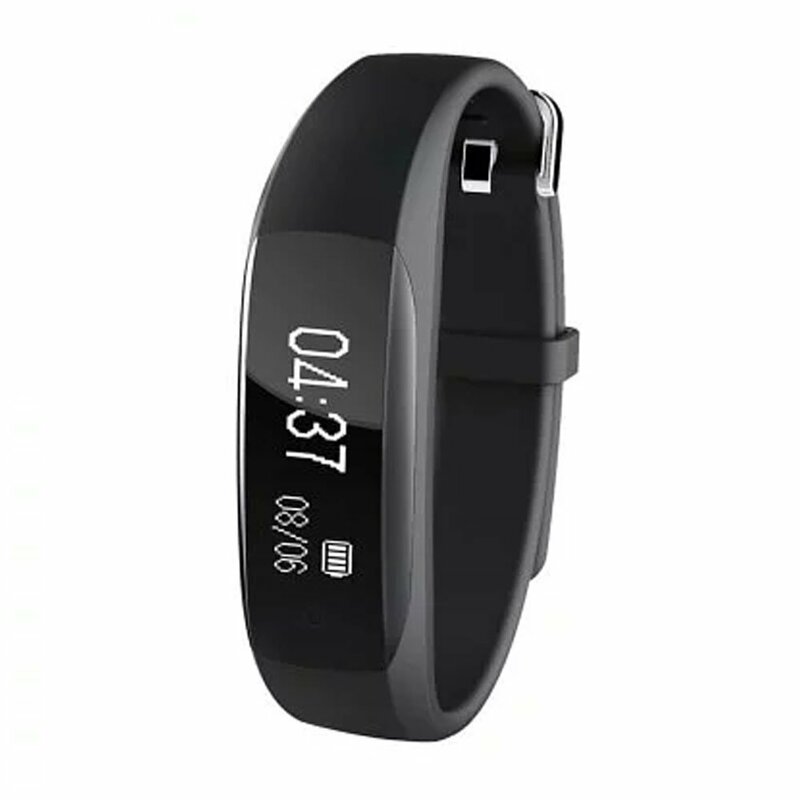 It actively tracks your heart rate and warns you when you’re overexerting yourself. 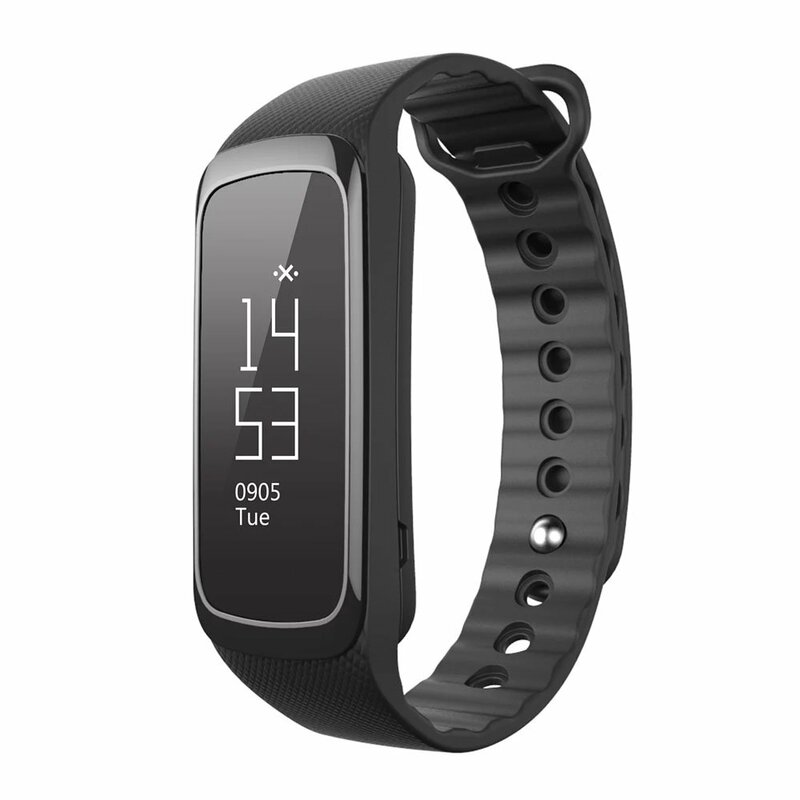 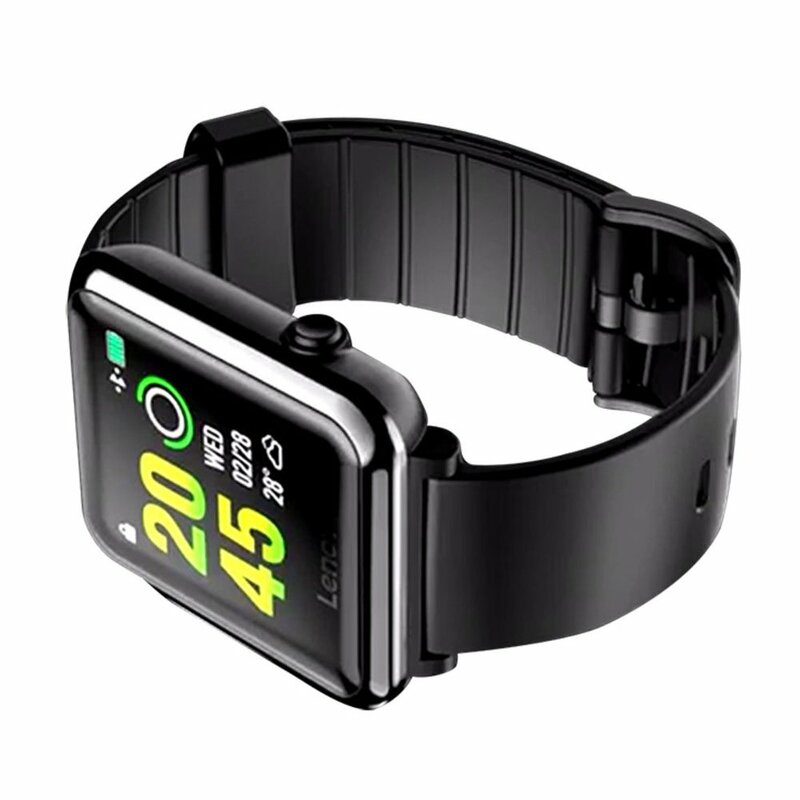 It lets you keep tabs on how many steps or miles you walk on an average per day, it lets you track your sleeping patterns, and lets you take pictures or control music with it. 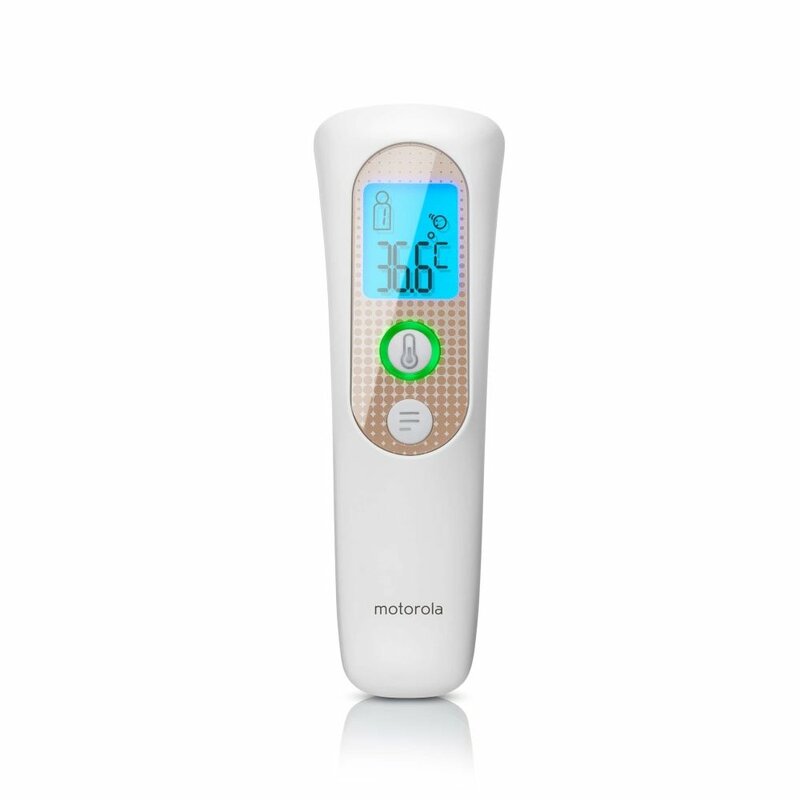 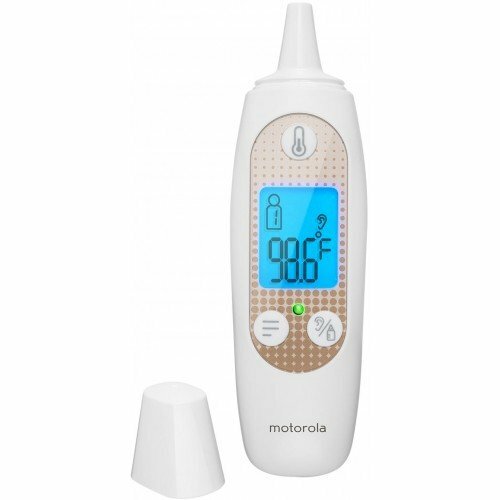 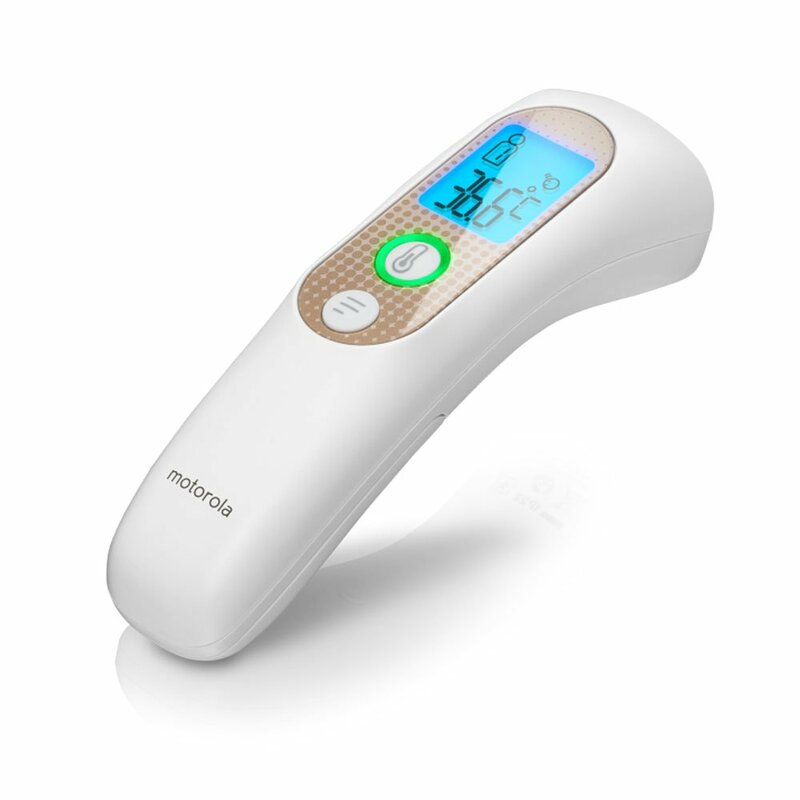 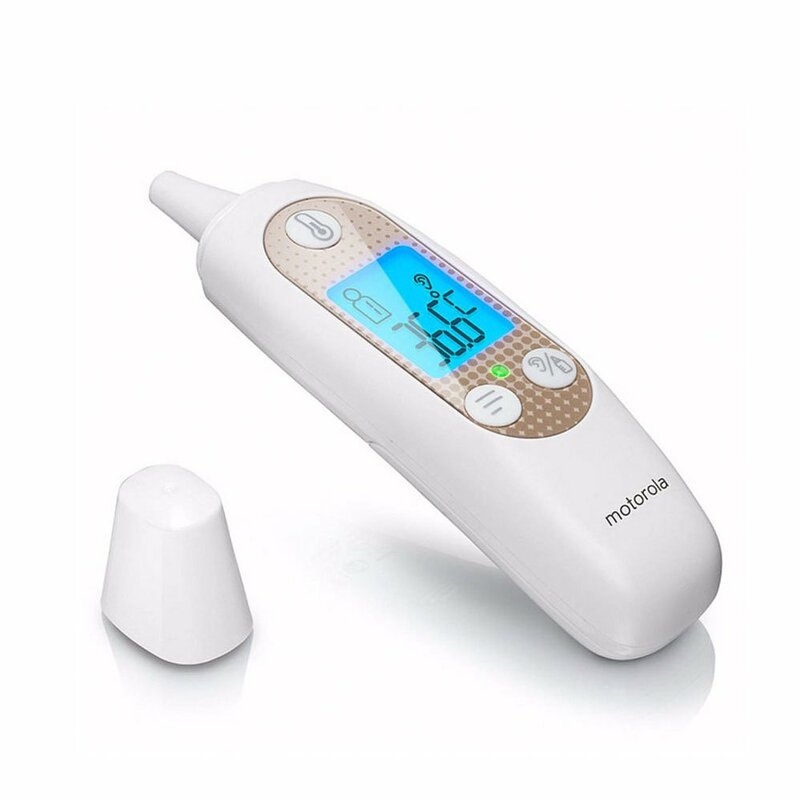 [:en]Your nursery just got smarter with the Motorola Smart Nursery Thermometer with temperature tracking. 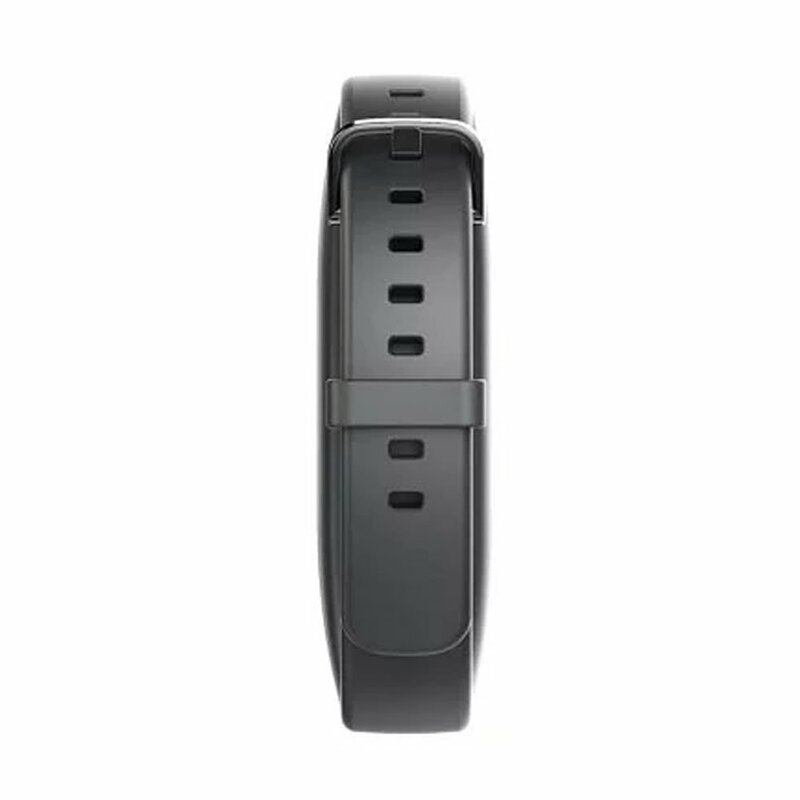 It accurately measures temperature and provides the reading within 1 second on the easy-to-read LCD display.